During the chaotic final weeks of the Vietnam War, as the North Vietnamese close in on Saigon, the US Government remains in congressional gridlock. 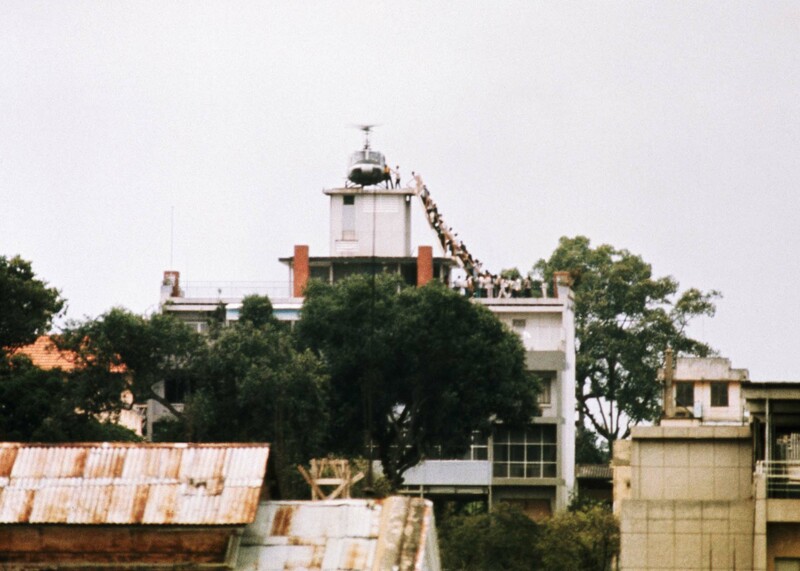 With the clock ticking and the city under fire, American soldiers and diplomats take it upon themselves to save as many South Vietnamese lives as possible. LAST DAYS OF VIETNAM recounts the closing hours of this bitter conflict.